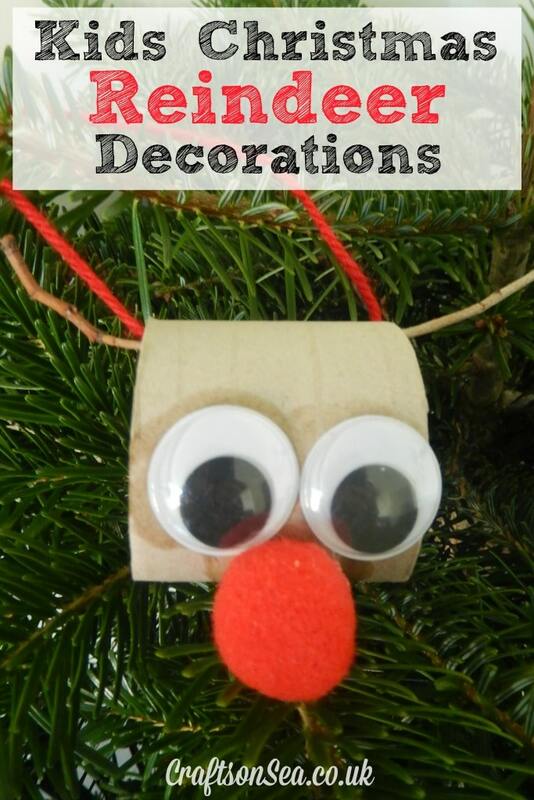 I’m officially doing the ‘It’s nearly Christmas’ dance this week as our tree is up, whoop! 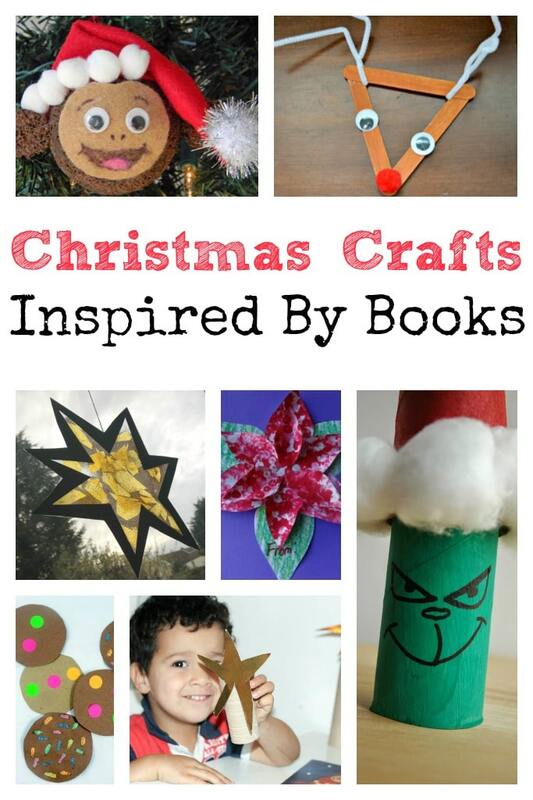 One of the ways we’re getting into the spirit of things is by reading loads of Christmas stories, so for this weeks Tuesday Tutorials I’m sharing some Christmas crafts inspired by books that have been linked up here! 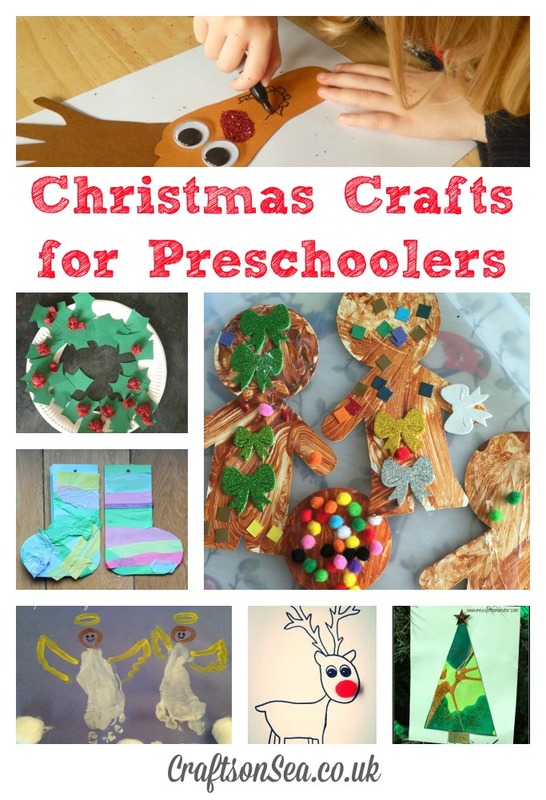 I had a sudden panic before I blogged this. Is it too simple?! Is it pinnable?! Then I remembered something really important. This was fun. Yep, it was fun and I did it with my three year old son and he enjoyed it. So that’s a good thing right? 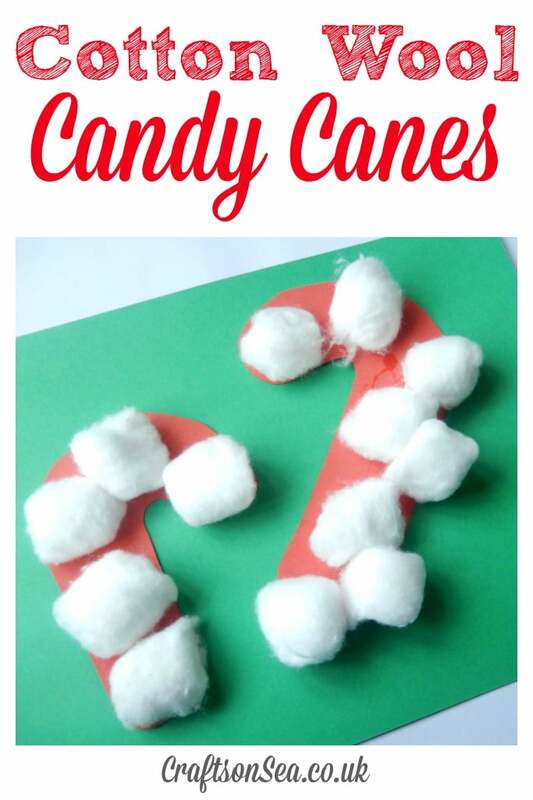 Actually it’s a great thing 🙂 So here’s the cotton wool candy canes we made, because hopefully you and your kids will find them fun too. I’m a bit obsessed with suncatchers. I love having something fun to hang up in the window and I love having the sun shine through them, making them light up. 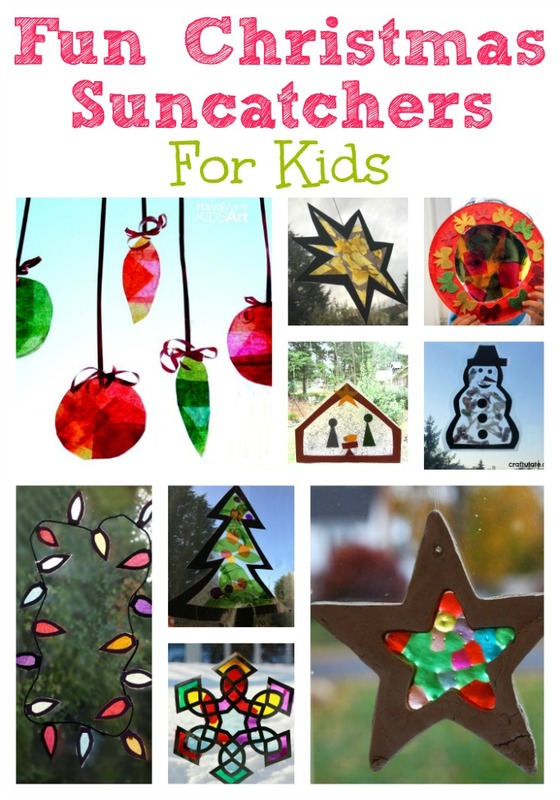 Even though the days are a bit grey and dismal at the moment these Christmas suncatchers are a fun craft for kids that help to brighten up the place a bit!